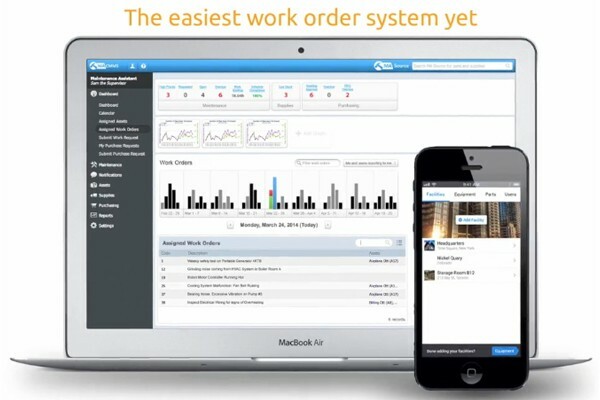 The easiest work order system yet. 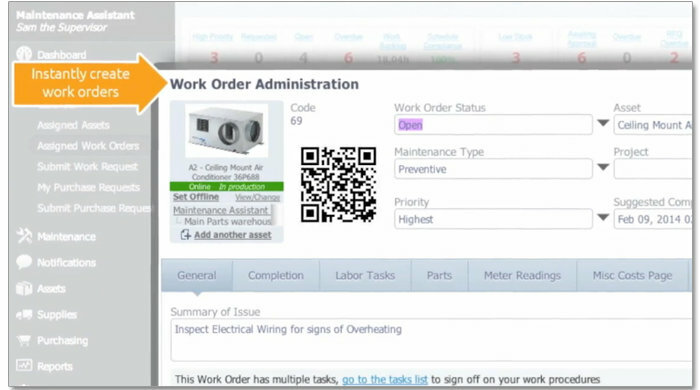 We know how important work orders are to your facility, that is why we have put so much time into making it as simple as possible for you to create and complete work orders on time. 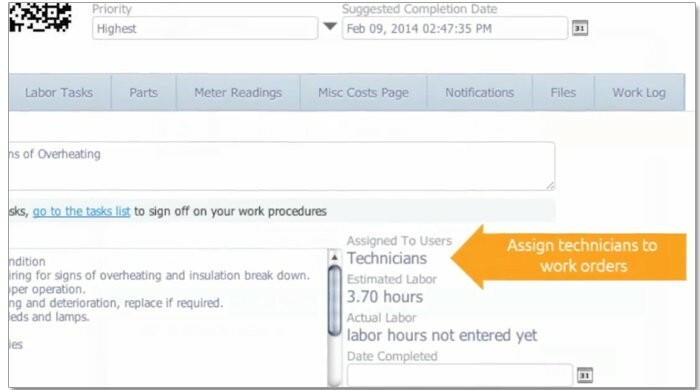 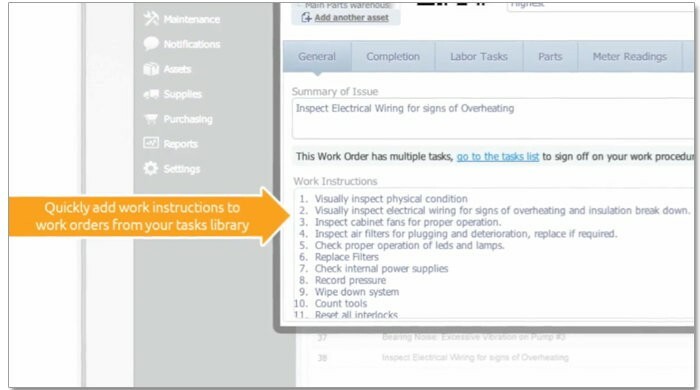 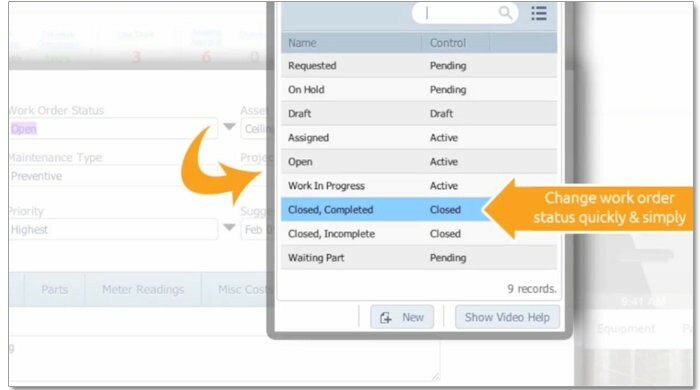 You can quickly add instructions to work orders from your task library, saving you time and energy. 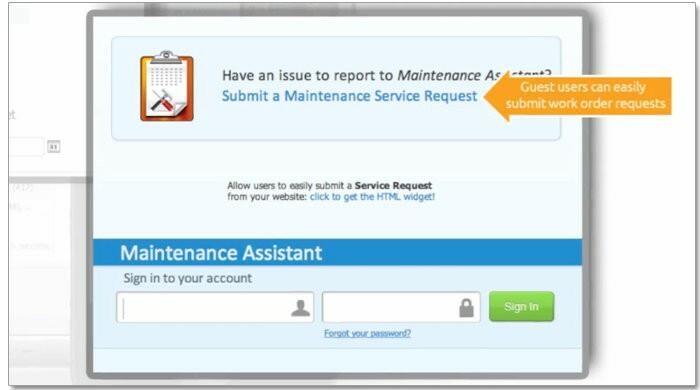 Guest users can also submit service requests without having to log in so no maintenance will ever be overlooked again.